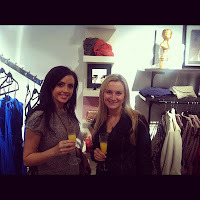 The C & C Girls were invited to Pomp & Pageantry’s official launch this past week for an afternoon of fashionista fun. 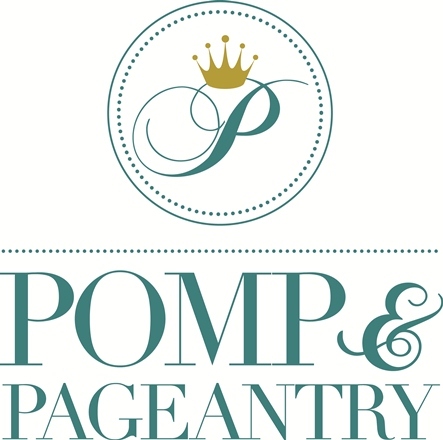 Pomp & Pageantry is a high-end women’s fashion boutique located on 112 Scollard Street just a street south of the posh Yorkville Ave in Toronto. (Just around the corner from Free People and Anthropolgie). 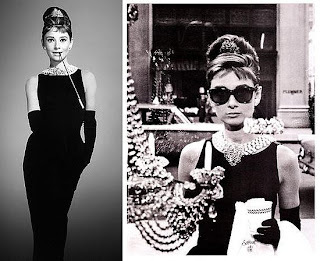 The boutique is beautifully inspired by 50s stars Audrey Hepburn and Marilyn Monroe and modern day celebs Olivia Palermo and Mila Kunis. Stunning vintage tea sets and wallpaper surround the long narrow room filled with the hottest trends for 2012. The boutique features a spectacular display of both clothing and jewelry from the prevailing fashion & style of French Couture. 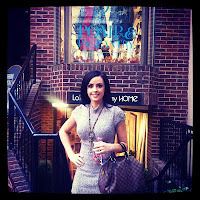 The shop features many different designer labels that cater to day & evening wear. There's so many must haves we spotted for everything from Red Carpet fashion to chic work and evening clothing. 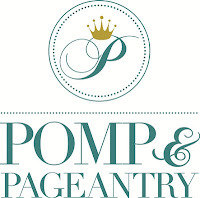 Pomp & Pageantry really showcases every girls dream with highend tea and a fabulous shopping experience! Thank you for showing us this new hot spot!